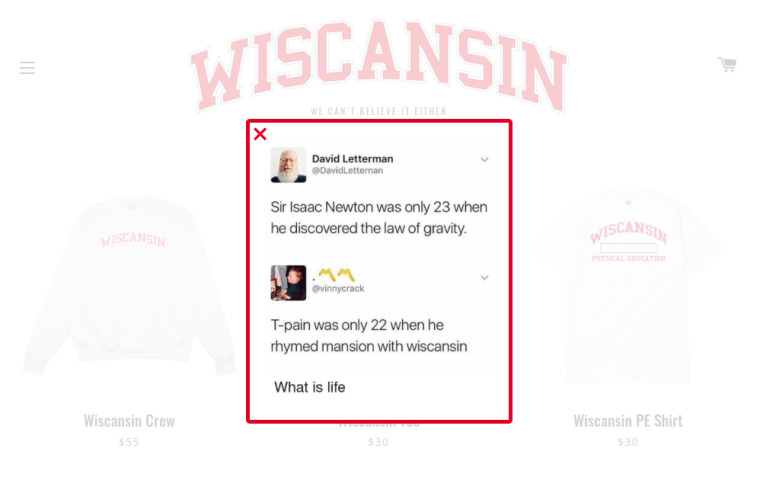 T-Pain has launched a brand new website for Wiscansin University, and everything about it is stunning. 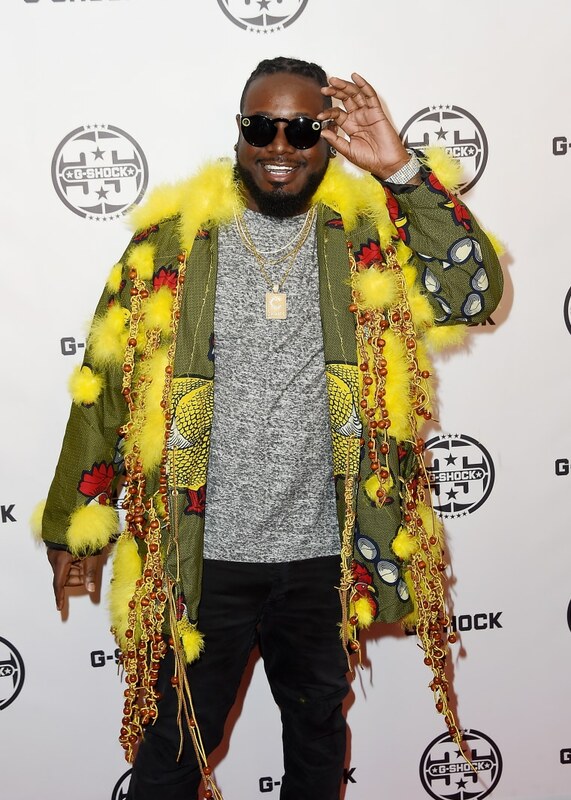 The site, spotted by Complex, appears to be a joke running off T-Pain's legendary pronunciation of "Wisconsin" in 2008's "Can't Believe It," featuring Lil Wayne. The school's official motto: "We can't believe it either." 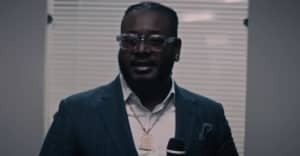 The university, which claims to be located at "930 Nappy Boy Way, Wiscansin, WI 1985," vows to "take the pain out of college," and offers a handful of helpful courses, including The History of Autotune, Cooking with Teddy, and The Art of Sprung, while the alumni page features yearbook photos of past T-Pain collaborators. 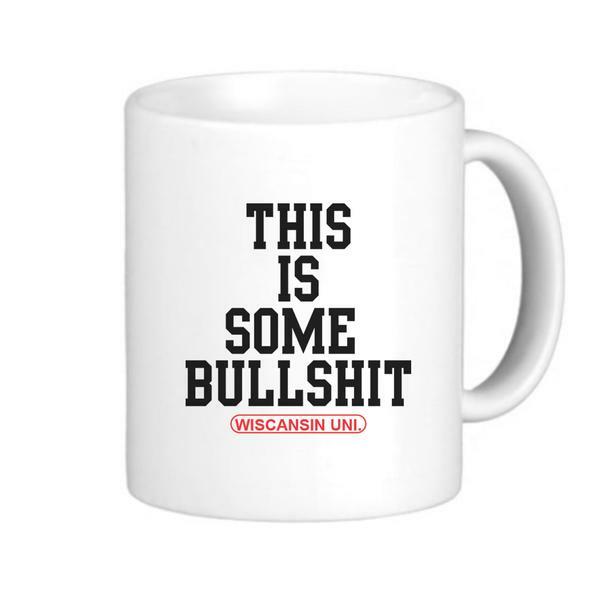 A message from the dean, listed as Tallahassee R. Pain, PhD, reads, "I am honored and privileged to be the 22nd dean to lead Wiscansin University." Sadly, the school is definitely not real. 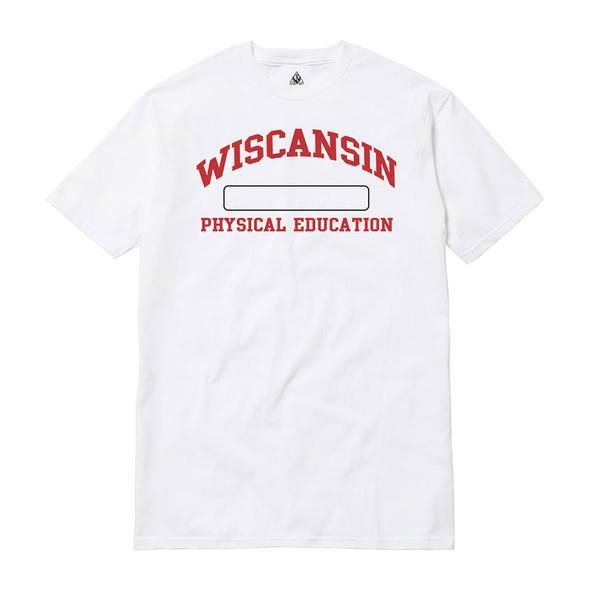 According to representatives for T-Pain, Wiscansin University mostly serves as a clever merch drop. Fittingly, a visit to the school's store page is met with a screenshot of a tweet referencing "Can't Believe It," a nod to the joke for anyone about to spend money on their would-be school's logo. Check out some of the new alumni gear below.